Taste the food prepared on the Hoyan’s bbq with bread oven! What is a common to restaurant Verglec in Varaždin, the hotel – the castle Gjalski in Zabok and the restaurant 4M in Sv. Ivan Zelini? Special offer of these restaurants is made of grilled dishes prepared on Hoyan‘s barbecue with bread oven! Great culinary experts have recognized Hoyan’s barbecues as a durable and reliable product that will enrich their catering offer. We have visited the restaurant Verglec, which opened in 2011 in the very heart of Varaždin, near Stančić Square. 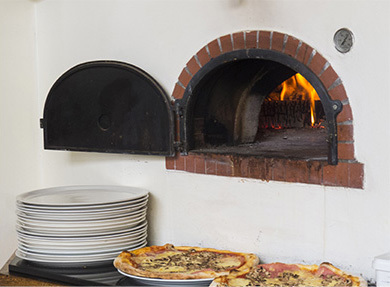 It is a first restaurant with a Croatian license of an autochthonous kitchen and one of a number of restaurants which have Hoyan’s built-in barbecue with bread oven. We asked the restaurant manager Mr. Miljenko Kranjčec why they decided to build a grill in the restaurant. 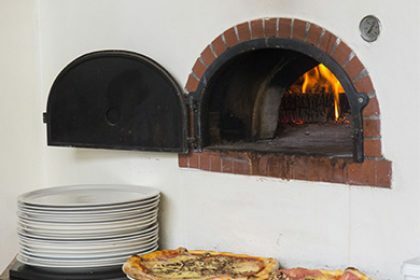 Verglec is the only restaurant in Varaždin which is preparing home made bread baked in bread oven and serving it to their guesses.Sinve Mr.Kranjčec has Hoyan’s bbq at home,we asked him how the barbecue enriches the life of the family. “When it comes to grilling, it’s usually a male job, at least in my house, I believe it’s like that elsewhere. This is a nice social gathering, then the women are slightly relieved, there is no mess in the house, everything is out there, and at the same time you are socializing and eating finely. 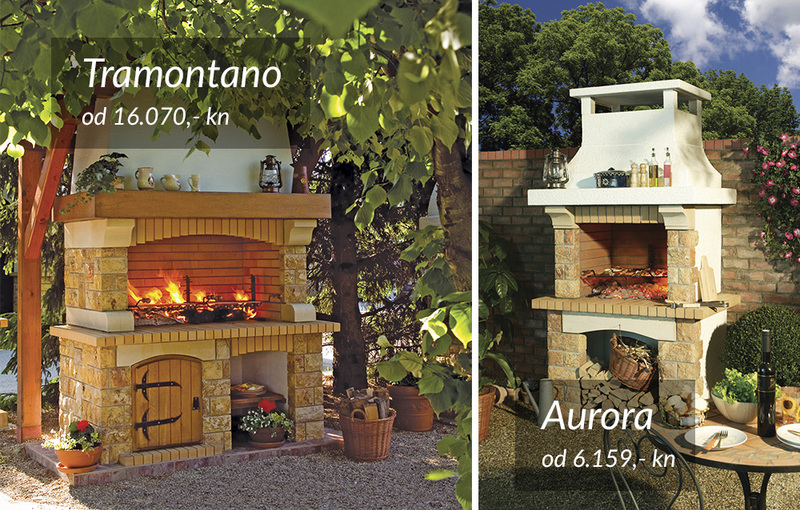 In Hoyan’s collection you can find family and professional products , although large barbecue enthusiasts often decide to incorporate products from a professional barbecue range on their terraces, where they can grill, prepare dishes in a baking oven at the same time and with add extra elements of the outside kitchen the entire food preparation process is performed outdoors. When warm sunlight rays out, it’s a waste of time to prepare meals in closed kitchen so cooking under the sun becomes a favorite family activity. 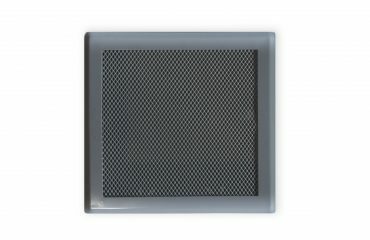 Hoyan barbecues are product of a 40-year experience in producing fireplaces, barbecues and bread ovens.Barbecue inserts are made exclusively of quality chamotte and are coated with natural stone. 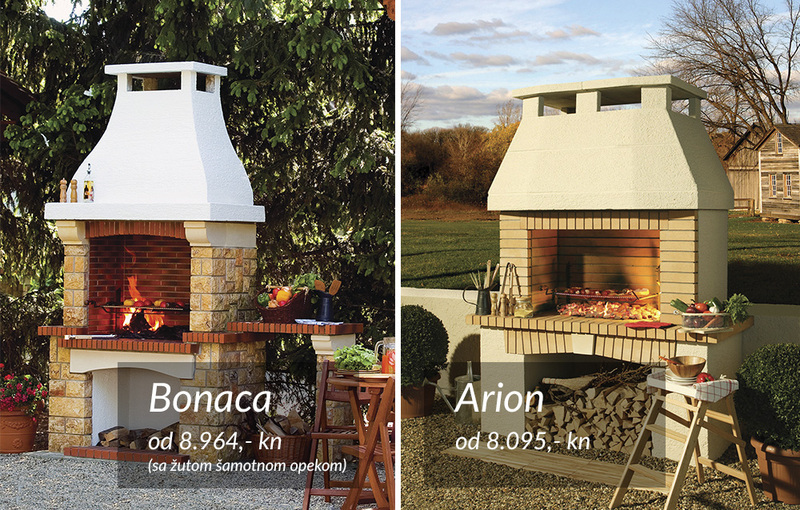 Several stylishly different barbecue collections were designed so that each customer could find a product that fits neatly into the style of terrace or interior design, depending on the choice of the outdoor or indoor version of the grill. Models from the Rustikana series are coated with a colorfully tones of stone travertine and with neutral greyish Bihacite stone heads and bolts. Ovalis is a contemporary collection of barbecues whose features are mildly rounded lines of the frontal elements. 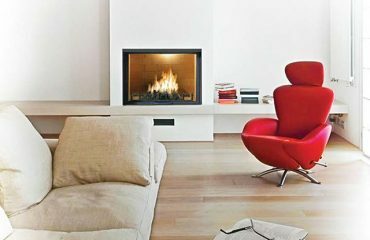 This style of barbecue is suited for installation in simple design spaces, with houses of strict geometric linesBarbecue Vega is further distinguished by full minimalism, flat surface and openness on both sides, making it particularly interesting to architects..
What to do in case of fire when using fireplace?